If you’re new to the world of packaging (or just looking for a refresher), you’ve come to the right place. We’ve got an ongoing series we like to call Words Worth Knowing, and it’s designed to give you the foundation you’ll need to make the right buying decisions. The best part? It won’t take more than 5 minutes of your time, and you’ll glean the basics on a specific packaging subject. Our last words worth knowing for buying corrugated boxes covered 5 very different types of boxes and their unique and interesting uses. This time, we’re going to concentrate on variations of an RSC (regular slotted carton), and how they cover almost any carton packaging challenge. 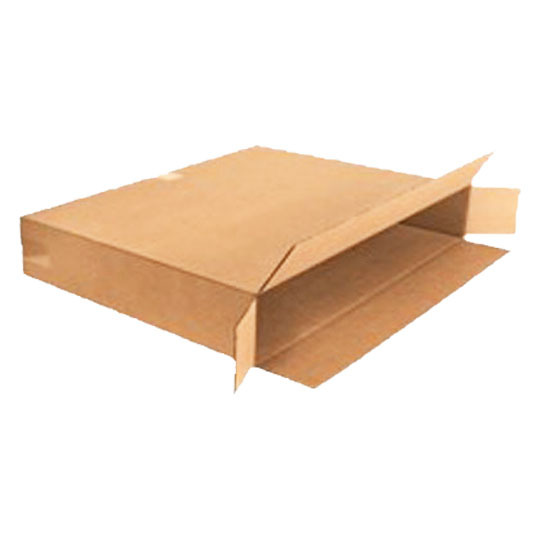 When it comes to buying corrugated boxes, here’s 5 more major types of boxes you should know about. 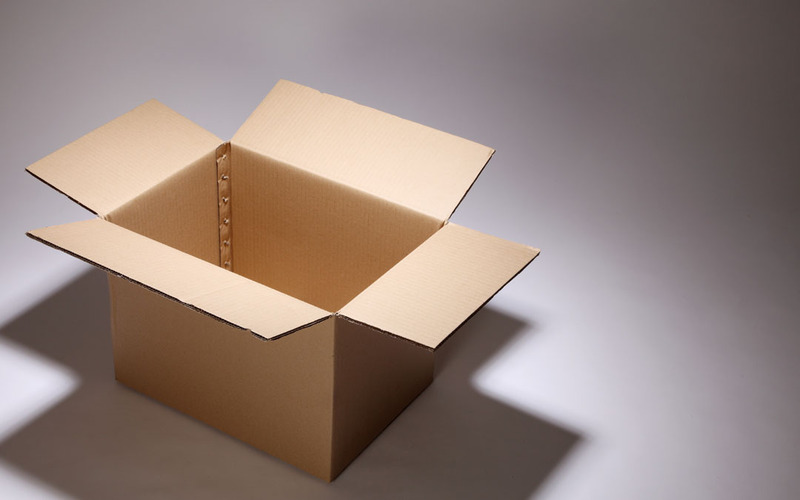 Are you shipping something that’s round, cubic or oddly-shaped that’s also relatively compact? 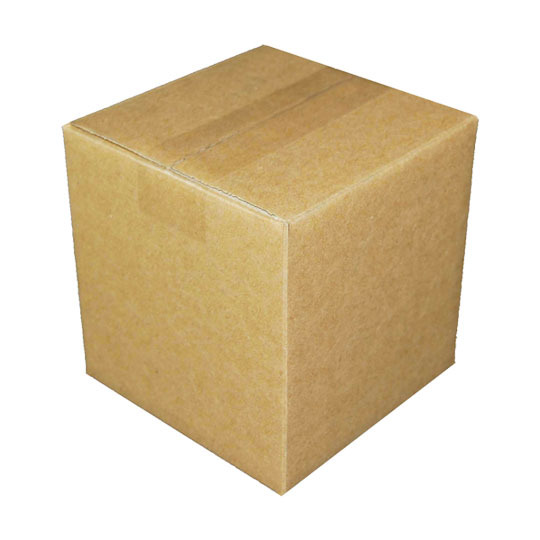 Cube boxes may be the right choice for your shipping needs. These guys disperse product weight evenly throughout the box, improving their carrying strength and reducing the chance of product movement (especially when packaged correctly). With their uniform shape, cube boxes are also easier to stack, organize and transport. 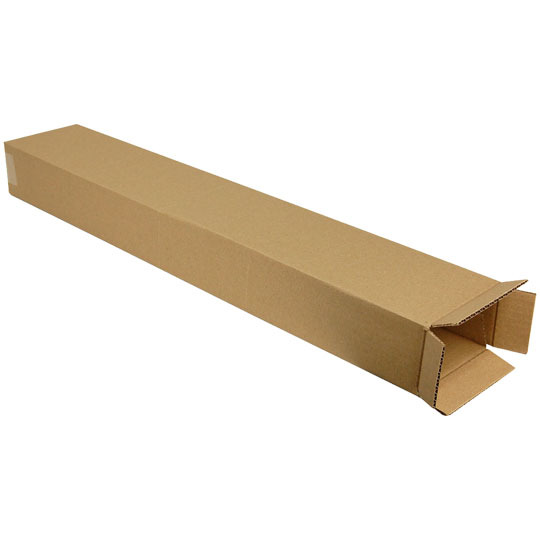 If you’re shipping something that’s long and irregularly-shaped, but too wide for a mailing tube, tall boxes are for you. As the name implies, these guys have extra tall sides for accommodating longer objects, and are end loading for easier sealing (you’ll use less tape, spending less money!). They’re commonly used for lamps, golf clubs, fishing rods, umbrellas and lots more. Use tall boxes when convenience and wall strength is an important factor. Cousin to tall boxes, long boxes switch the way objects are loaded into the carton. 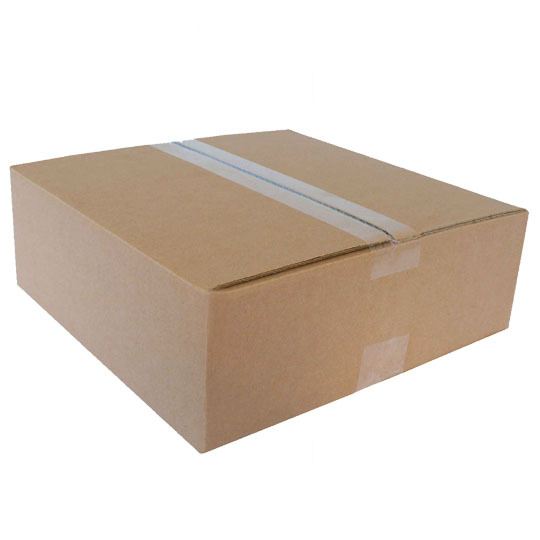 Opening on the long side, these boxes are great for long and narrow items. Rather than sliding an item in, it’s lifted and placed in, making the boxes ideal for objects that are more easily handled. Whether you choose a tall or long box is dependent on what orientation the product should remain in, its overall dimensions, and how you prefer the object’s retrieved after shipping. 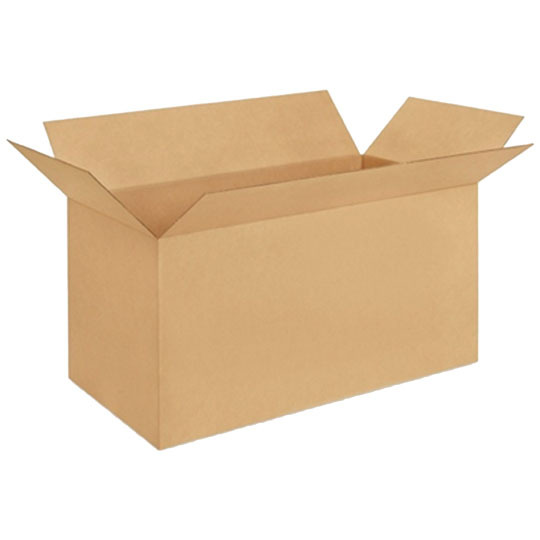 As yet another cousin to tall boxes, side loading boxes operate under mostly the same principle: objects are easy to slide and load in—except they’re generally mean for flatter items. Picture frames, artwork, mirrors, books and similar items travel very well in side loaders. Their end flaps are FOL (full overlap), meaning they extend the full width of the box opening, rather than meeting the other flap halfway. This provides greater protection during shipping (but still, ensure you’ve packed it properly). Opening on the long side, flat boxes designed for easy loading. Their lower profile makes them ideal for shallow products like apparel, picture frames, books, electronics and more. This reduction in height and overall area means they help reduce void fill costs and dim weight charges. Once again, whether you choose a side load or a flat box depends on what orientation the product should remain in, its overall dimensions, and how you prefer the object is retrieved after shipping. If you’re an e-commerce business owner, you’ve probably noted by now which styles of RSC lend themselves well to unboxing experiences. Don’t forget your experience-makers like custom tissue and a personalized thank you card. You’re now 5 more minutes in the know about packaging, and we bet you’re ready to make your first purchase of corrugated boxes. Visit our Knowledge Center for more words worth knowing and other packaging-related topics. Stick with The Packaging Company for your packaging needs, and be sure to let us know if there are any words worth knowing that you’d like covered.